No guy's casual wardrobe is complete without a favorite pair of cargo pants. Haggar's Stretch Comfort Cargo Pants live up to their name with fabric that gives a little — and a hidden expandable waistband that gives a little more. They not only feature cargo pockets on the thighs, but there's an extra tech pocket for your phone. A flat front and classic fit complete the look. 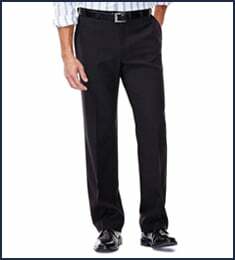 Big & Tall Stretch Comfort Cargo Pant is rated 4.5 out of 5 by 23. 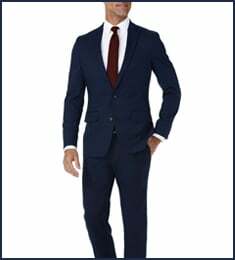 Rated 5 out of 5 by Cajun 200 from Great Pants I bought this product for work and am totally satisfied with the fit and the appearance. Rated 4 out of 5 by delling3 from Happy Overall First ever purchase from Haggar. I like these pants. The fit is great, and they have a nicely tailored look as compared to a lot of cargo's. Not as baggy, neater looking overall. Fabric is thinner than I would prefer - but that may be more of a personal choice. Hopefully they hold up well. Rated 5 out of 5 by Al C from Great feel! Best fitting pair of pants ever, i love em. Found my new place to buy pants from. Rated 5 out of 5 by Frisbe from Comfortable I recently purchased my second pair of Big and Tall stretch comfort cargo pants. After trying the first pair, had to go back for more. Very comfortable pants that fit everywhere ... 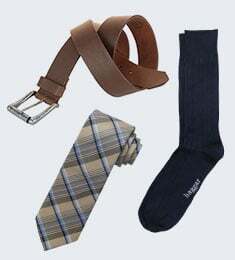 Very well proportioned, material is soft, and breathable. And the hidden stretch waistband is a winner! 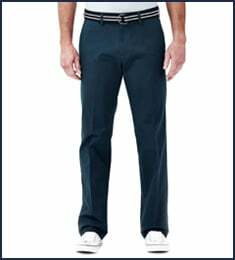 Rated 4 out of 5 by flynn from Great Pants I have many haggar comfort waist pants, find them to be the most comfortable and best value. These are great but like a thicker/heavyweight cotton. Ironing is very easy with these though. Can't go wrong with these or the corduroy. Haggar quality beats most. Rated 5 out of 5 by Brnbuty from Love the side elastic and something fits my waist! Purchased navy cargos and liked them! Hope these are just as good.